Family Service Association | "Make A Donation"
Help Us Make A Difference In The Community!. 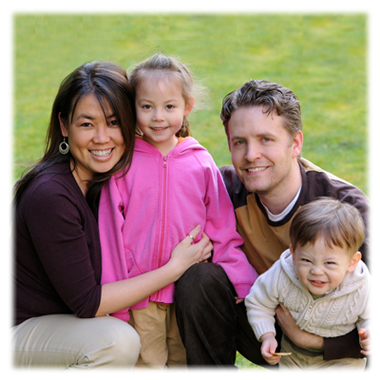 Please, consider making a donation to Family Service Association today. Outpatient therapy, Screening assessment and support services, School-based therapy, Mental health juvenile justice, family support. Family Service Association Of Greater Elgin is accredited by the Council On Accreditation. 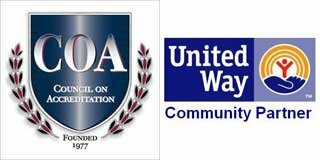 We are also a United Way community agency. We work with several master-level licensed clinicians to ensure our clients receive the best services possible. We strive to establish strong connections with other entities in the community so that our clients can have access to valuable resources.